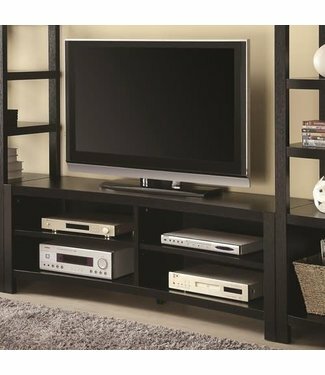 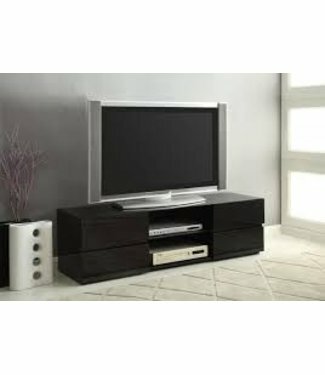 This casual TV console offers plenty of storage space for vi.. 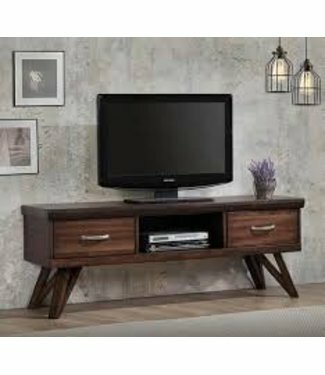 Featuring sleek lines and a warm finish, the Rustic Walnut 6.. 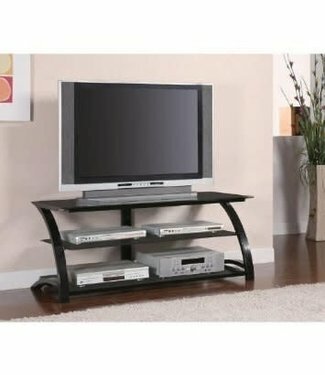 This TV Stand by Coaster Furniture has the look of sleek con.. 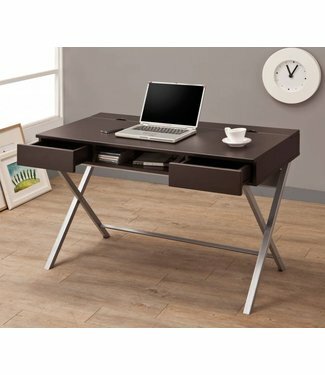 This connect-it computer desk, finished in a rich cappuccino.. 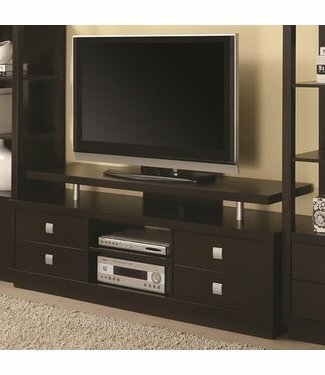 The rich cappuccino finish and scratch resistant melamine la.. 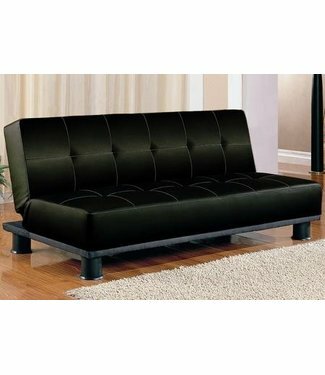 Stunning in design and comfort, this sofa bed is a great sol..
Keep your office supplies and devices organized and within r.. 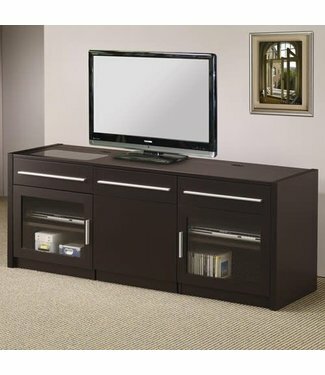 This cappuccino TV console features a simple design with a d.. 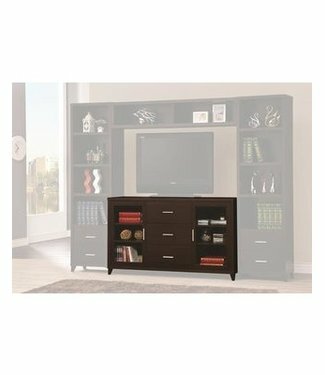 The ultra modern Maeve TV Stand will be a welcomed addition ..
A clean and minimal look takes center stage with this contem.. 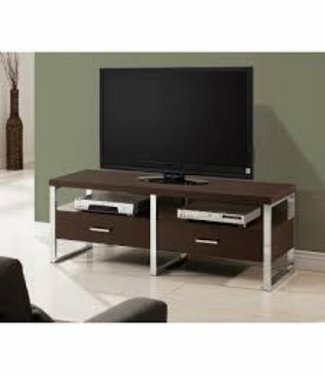 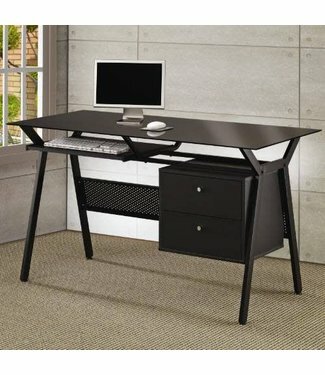 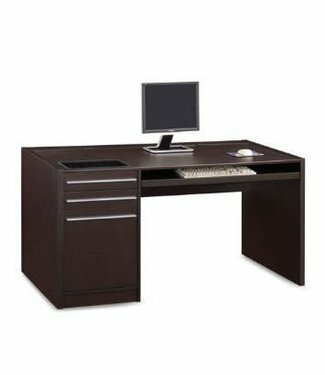 This contemporary TV console has plenty of storage space wit..
With a sharp and simple look, this computer desk is the perf..